There are various types of fillings, all used to help serve your personal dental needs. This includes those that blend in to your teeth so that they are barely visible. Fillings can help repair and pause any future damage from taking place. Oftentimes, while blending in so they can’t even be seen! 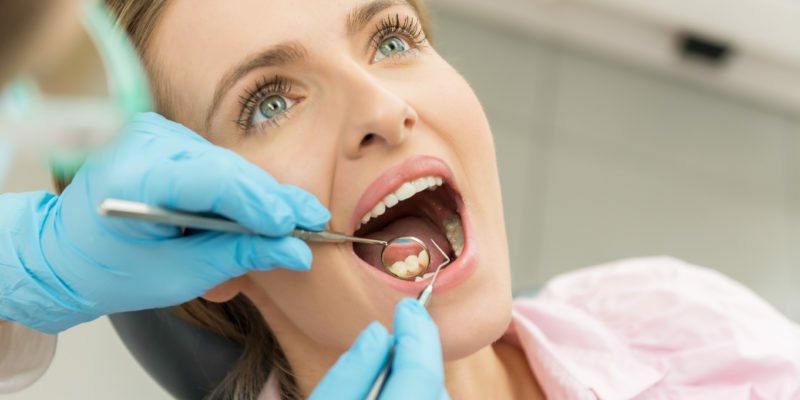 Whether you have current fillings (black, metal, or discolored) that you would like replaced with ones that are more esthetically pleasing, or are in need of new fillings to treat any cavities, we’re here to help with all your dental needs, including cavity fillings. With a quick appointment with the dentist, they can evaluate your tooth needs, and discuss your options with you so you can make an informed decision about what’s best for your teeth. Schedule an appointment today to have a dentist check out your fillings, and to help make a customized plan that will suit your personalized needs. Our dental professionals offer a low-stress environment in our offices at the dentist in Columbus, GA. They are of two broad types of fillings — direct and indirect — and are further classified by location and size. A root canal filling, for example, is a restorative technique used to fill the space where the dental pulp normally resides.